Friday was the Opening of the Olympic Games in Korea, and a sobering reality that the NHL will not be participating in this year’s games. 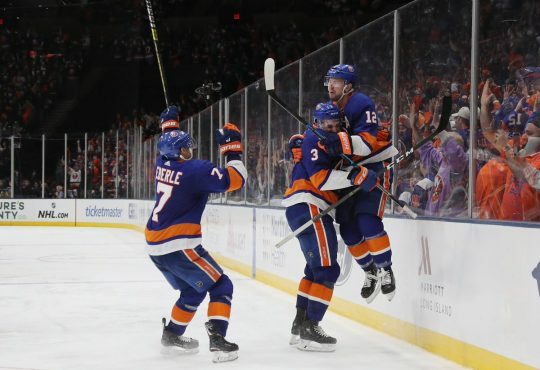 The US Olympic roster instead, will be headlined by former NHLers who could not make any NHL team, including defenseman not good enough to play for the Islanders. The NHL is working towards making the World Cup popular, but the Olympics are still the premier hockey tournament in the world. Lifting the World Cup is will never match getting an Olympic Gold medal. With most of the worlds top players split amongst a handful of teams, the level of competition is unmatched. Now that the talent level has gone down, so will the quality of the games. They still may be exciting and entertaining, but they will not be anywhere near as good. The best of the best goes to the Olympics. Men’s Hockey this year will be the exception. Whomever wins, the question will remain, who would have won, if everyone showed up. This is a real missed opportunity for the game of hockey. There are many important questions we will not get answers for, and nearly every team has a missed storyline. Do the Sedin’s and Lundqvist have another run in them for Sweden. They are coming off a silver medal in Sochi and where a semifinalist in the World Cup. Have the Swiss solidified their position as a top eight team? With a growing group of young players including this year’s first overall selection Nico Hischier, this may have been the Olympics where they could have surprised a few teams. Speaking of teams that could have made an impact Team USA. 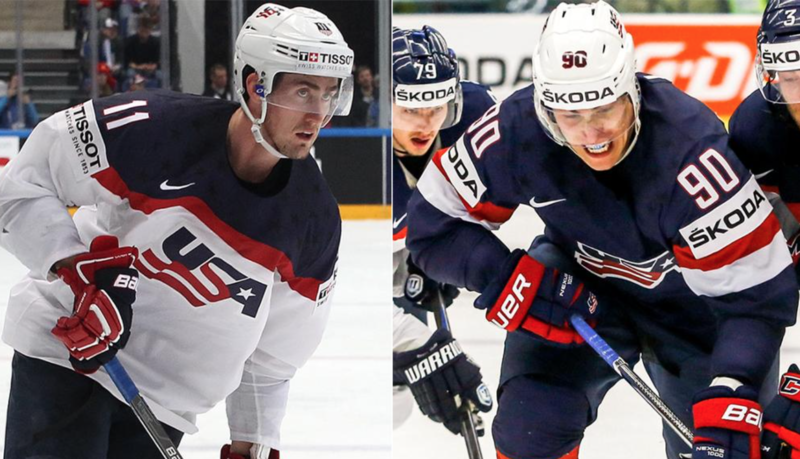 With all the young talent including Jack Eichel, Auston Mathews and Seth Jones ready to play in the Olympics the USA may have been a gold medal contender. We will never know if this was the Olympics where someone would take down Canada. 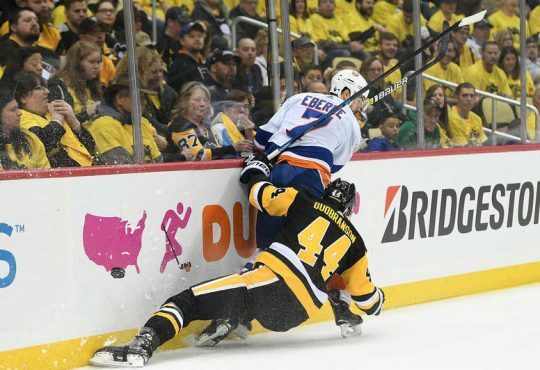 Even from an Islander point of view the games would have been fun. Four years ago, Islander fans were upset when Kyle Okposo didn’t make Team USA. 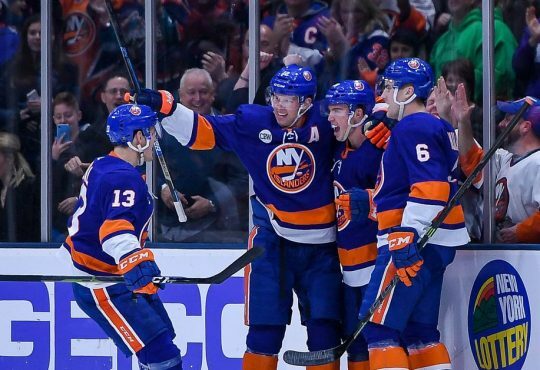 This year we may have been able to root for Anders Lee to take home the gold, or complain if he didn’t make the team if they didn’t. 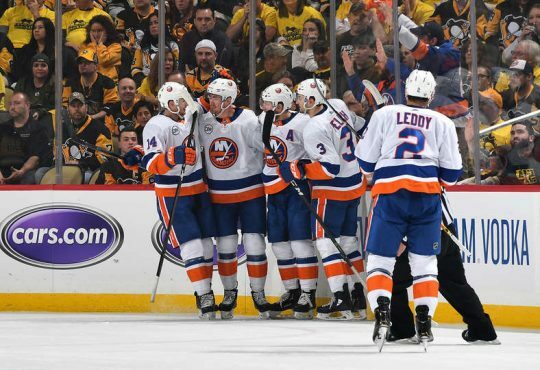 Even with their struggles this season Jaro Halak would represent Slovakia, Denis Seidenberg and Thomas Greiss would be representing Germany. Finally, John Tavares would be playing for Canada. Yes, he got injured at the last games but it probably would have happened if he was playing a regular season game at that time. I’m sure people are pointing out 1980 and how a team of unknown Americans were able to shock the world to win a gold medal. 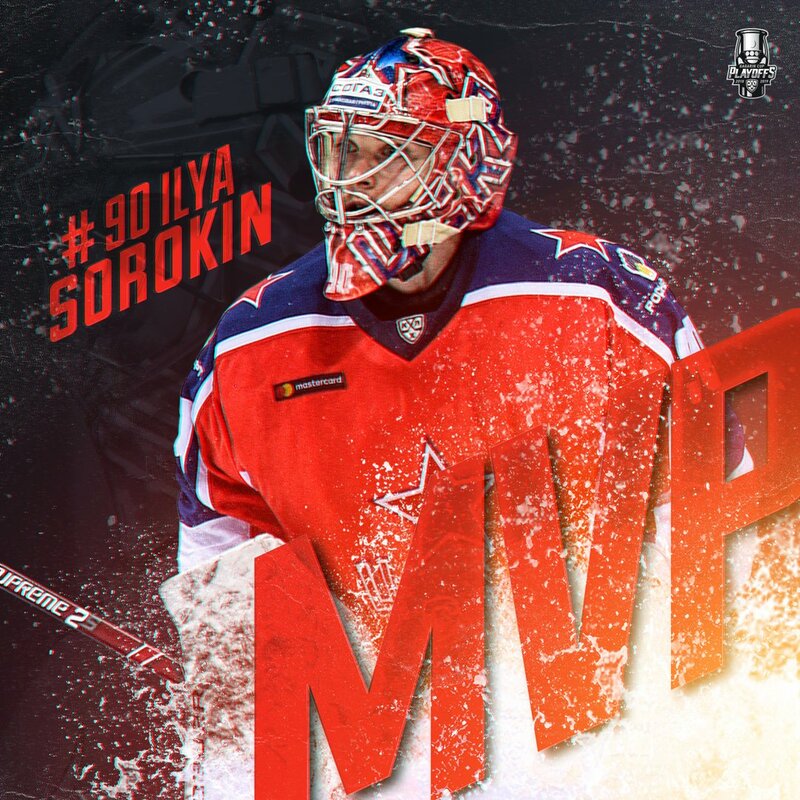 While the Russians may be one of the most recognizable teams with players like Datsyuk and Kovalchuck, their talent does not compare to the 1980 Soviet team. Many of those Soviet players are not recognizable to today’s NHL audience. Even so, they would routinely beat NHL teams, all-star teams and even win the Canada Cup against teams of the best Canadian NHLers. A miracle is nothing without insurmountable odds. The 1960 Gold Medal USA is not remembered as folk heroes because they didn’t take down a juggernaut along the way. With many of the games taking place during sleeping hours, this tournament will not be viewed by many fans. Even with them being available on the NBC Olympic app, there will not be much interest. If the best players in the world were playing, there is no doubt that whether it was live or on delay the audience would have found interest in those games. So instead we will have another 17 days of regular season hockey. The NHL and the IIHF have taken the best short hockey tournament in the world and made it an afterthought. Hopefully the 2022 Olympics the NHL will have a change of heart and allow the best players in the world participate in the best sporting event in the world. The NHL should not be picking and choosing what Olympics they participate in based upon where it’s played.